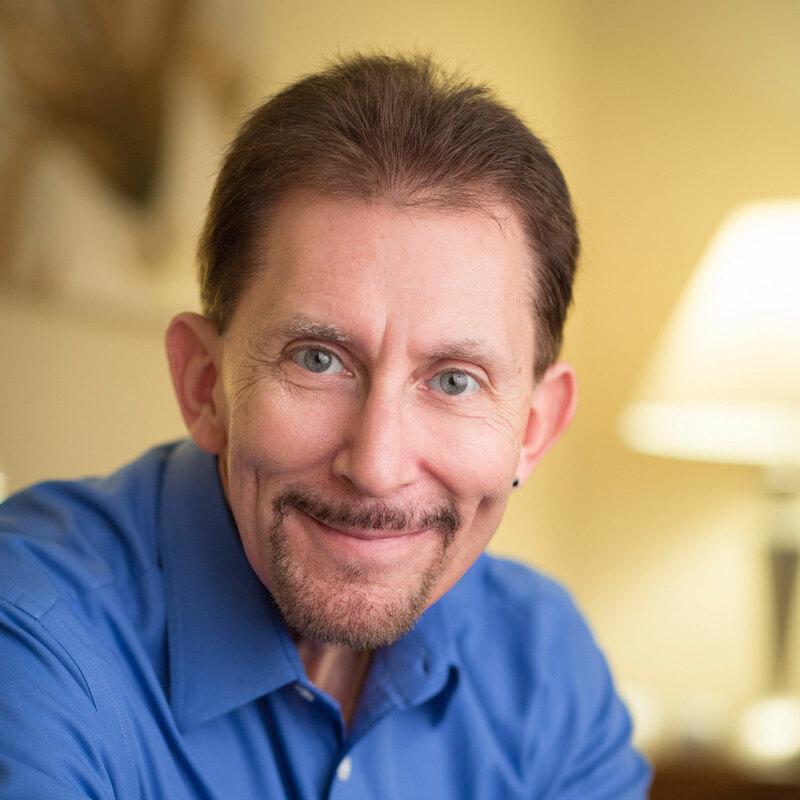 Richard is a Licensed Clinical Social Worker, a Certified School Social Worker, and a Certified Clinical Hypnotherapist. In a warm, supportive and collaborative manner, Richard will assist you in creating positive changes that will help you find and live the life you desire. Richard has over 33 years experience working with adults, couples and adolescents. His therapeutic approach utilizes cognitive behavioral therapy, brief solution focused therapy, brain based treatment strategies, and hypnotherapy. Richard’s extensive therapeutic background includes working with both non-profit and for profit agencies, psychiatric hospitals and local school systems. He will help you find the most effective solution(s) to the challenge(s) you are facing. Richard enjoys running, reading and spending time with his family and two dogs.